Are you an owl or a lark? 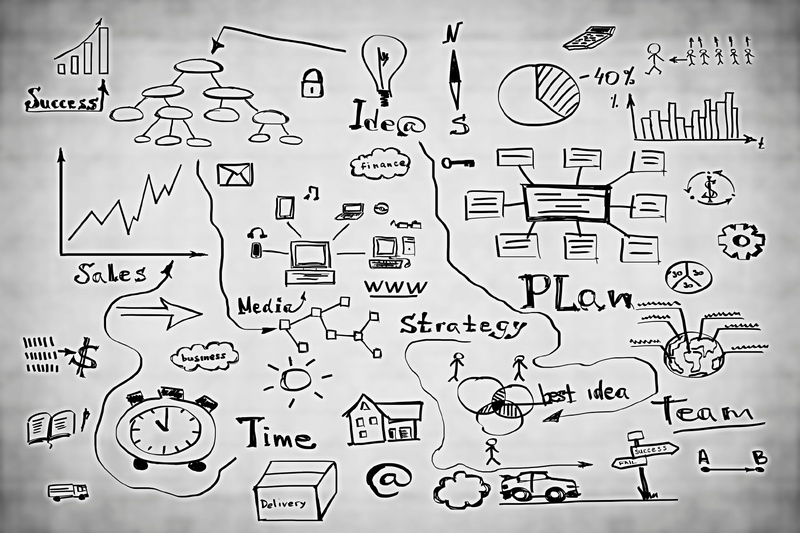 When do you prefer to work during the day if you could choose? We looked into iZettle data of when sales take place in different countries – and found some striking differences. Is now the right time to move to Spain? 12.00-14.00 turns out to be the busiest time of the day in the UK, with thousands of chicken sandwiches and Lamb Henrys being sold. 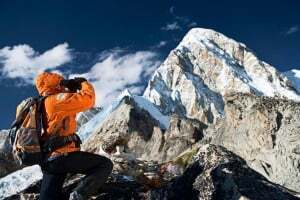 Activities continue steadily yet decreasingly throughout the day and evening. 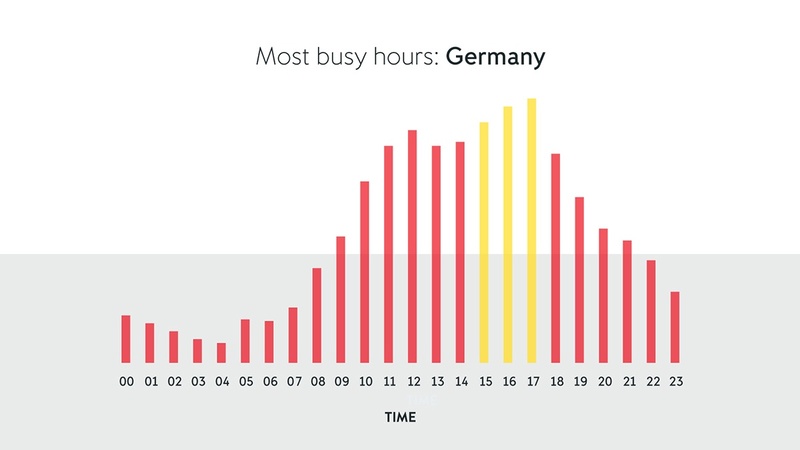 Interestingly we notice that Germans work comparatively even between 12.00-17.00 with the 16.00 and 17.00 as the peak hours. Also compared to other European countries, Germany stands out. The activity is also fairly high between 23.00-05.00, indicating that the street food business is much more lucrative here than in other European countries. Despite sausage being sort of a German institution, we can assume that the döner kebab sandwich makes up the most sold items during. 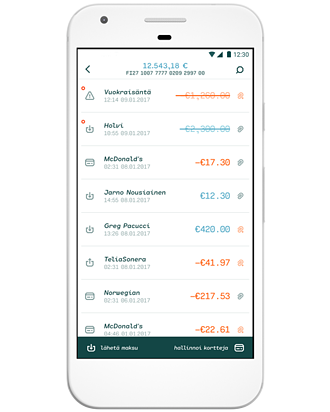 A high number of iZettle users in Berlin – the city that like New York never sleeps – also explains why so much sales take place night-time. 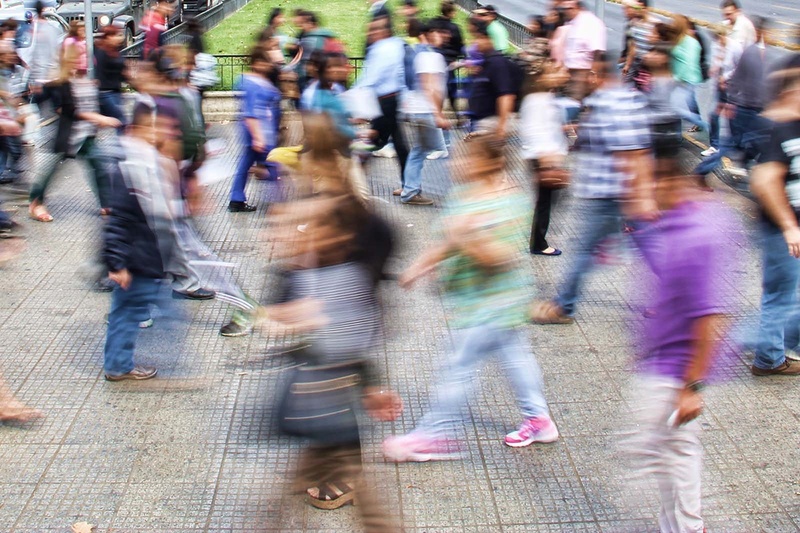 The country traditionally known for the People’s Home and the welfare state has more been a topic of conversation because of its enforcing position as a startup hub today. 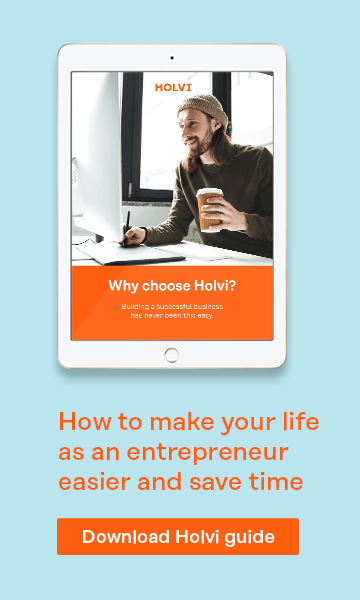 Sweden has also recently become known for having several larger companies imposing six-hour working days – our findings indicate that the small businesses who work past 17.00 are very few. Is the Siesta still a thing? You bet! From a peak in number of sales at 12.00 the activity goes down sharply 13.00 for an hour’s sleep between 15.00-16.00 when the temperature makes any kind of activity way too exhausting. According to studies, napping improves memory and make us more alert – some even say it boosts creativity and productivity. What say our numbers? We’ll present that answer in the next episode where we’ve compared who works the most hours. 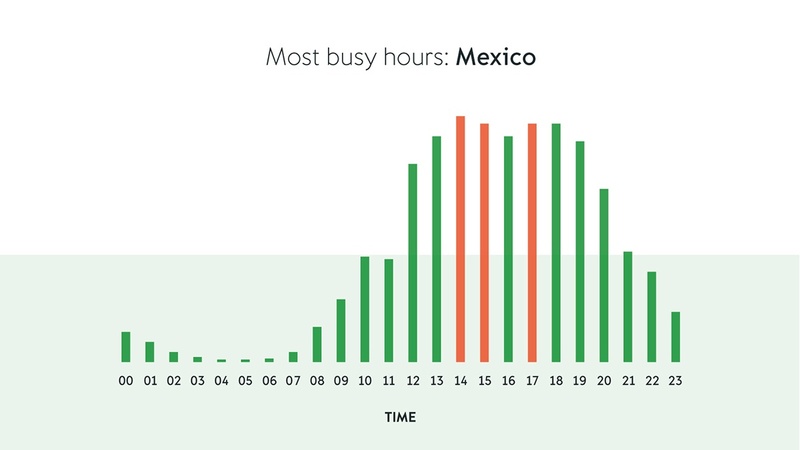 Mexico is known to be one of the hardest working countries in the world based on number of hours worked show high payment activity all through the day. As anyone knows who have been to Mexico City, Mexicans are not morning people. Trying to find a coffee at 8 is close to impossible. Taking the metro before 10am is normally a relief compared to the day-long rush hour. 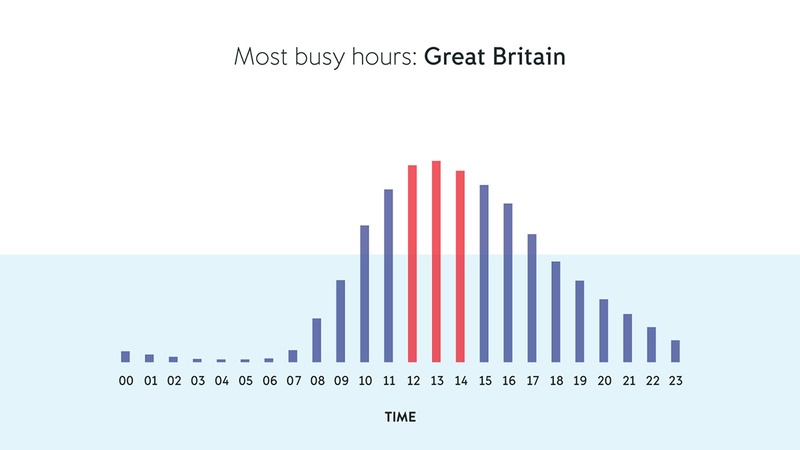 Our data shows that merchants start being busy from 9 all the way to 8 in the evening. Who then works the longest hours? We looked at the data and weighted the number of active users each hour against the total number of theoretically possible active users. Did you get it? To get a unique reference point for each country – we created a maximum index level assuming that all merchants sold the high recorded level of sales 24/7. 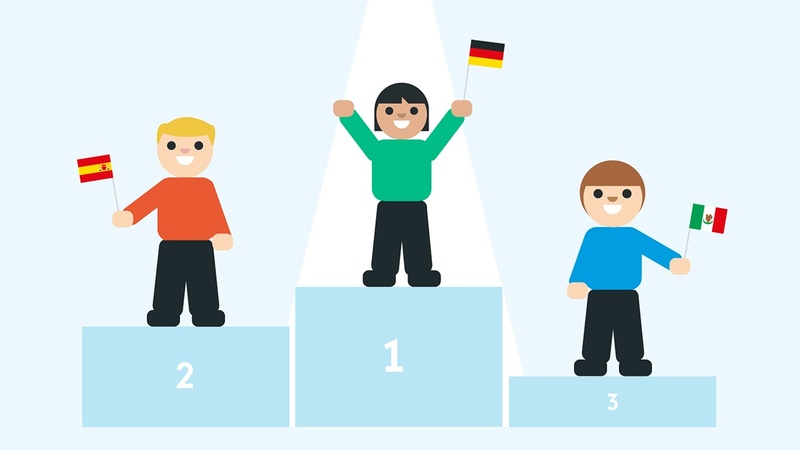 Based on that assumption, the most productive country is – not surprisingly – Germany. 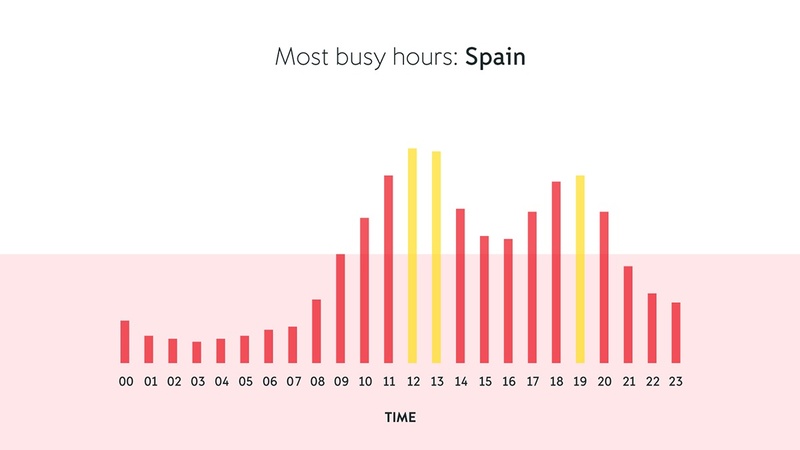 Is the Spanish Siesta an effective pause from a productivity standpoint? Yes! Because second out we find Spain! On third place, Mexico! 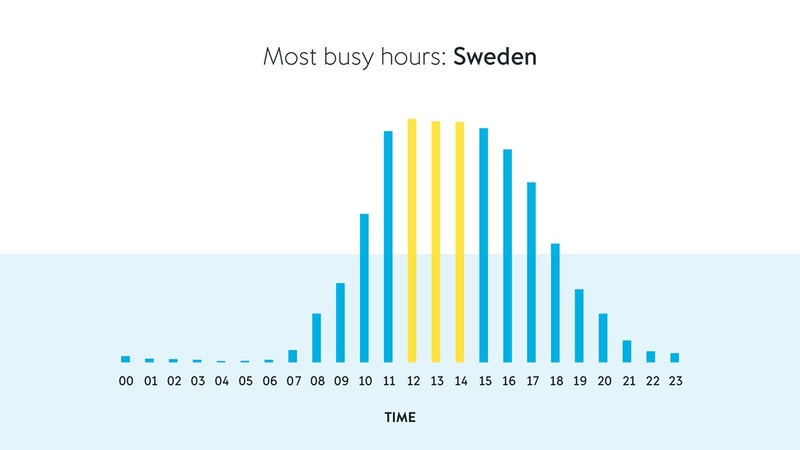 Not only do our merchants work a lot, their peak hours go from 14.00 to 18.00 leaving little room for any Siesta, though a minimal dip can notified at 16.00.